ICFAI Foundation for Higher Education is located in Hyderabad. The education institution was established in the year 1984. It is accredited by National Board of Accreditation (NBA) & Recognised by University Grants Commission (UGC). The University accreditation by National Assessment and Accreditation Council (NAAC) with ‘A+’. It is approved by the Bar Council of India (BCI). ICFAI Foundation for Higher Education offers courses B.Tech, M.Tech in Engineering, MBA, Ph.D in Management and LLM, BA-LLB, BBA-LLB & Ph.D in Law. 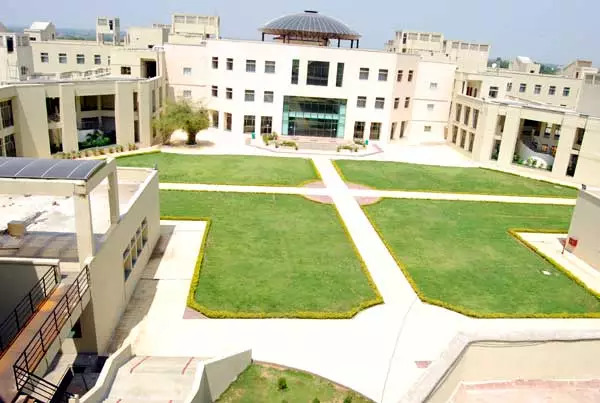 The University has a well developed infrastructure and facilities like computer lab, Auditorium, Sports and more. 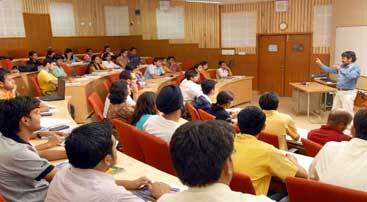 The University has well trained and experienced faculty members. 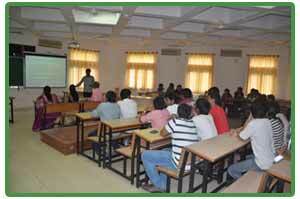 ICFAI Foundation for Higher Education address, contact number is provided in contact details. 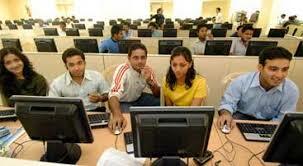 Candidate must qualify IT SAT, JEE Advanced, JEE Main Entrance Exam Test. Pass with minimum 60% or equivalent in Bachelor’s degree in Electronics & Communication / Electronics & Instrumentation Engineering / Instrumentation Technology / Telecommunication Engineering / Electrical & Electronics / AMIE in appropriate branch mentioned above. GATE / ICFAI Master’s Entrance Exam (IMEE) Qualified candidates are eligible. Pass in 10+2 or equivalent examination with an aggregate of 55% and above (any discipline) in English medium. 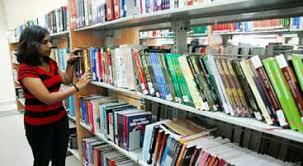 Candidate should qualify Ph.D admission test. Eligibility Candidate required to pass 10+2 with 50%. Candidate Should Pass in 10+2 or equivalent examination with an aggregate of 55% and above (any discipline) in English medium. Pass with 60% aggregate marks in Class XII with Mathematics, Physics, Chemistry, and English as subjects. Pass in 10+2 scheme of examination with 50% marks in Physics, Chemistry and Mathematics and also 50% marks in aggregate. Aptitude Test in Architecture (NATA) conducted by Council of Architecture (COA). Pass with 60% and above aggregate marks in Class XII. IFHE Campus, Donthanapally, Shankarapalli Road, Hyderabad - 501203, Telangana, India.